The STC To Do Business Index uses 4 renowned rankings of major cities or countries to track the best cities in which to conduct business. The top cities are those to which you would want to relocate in for business reasons. 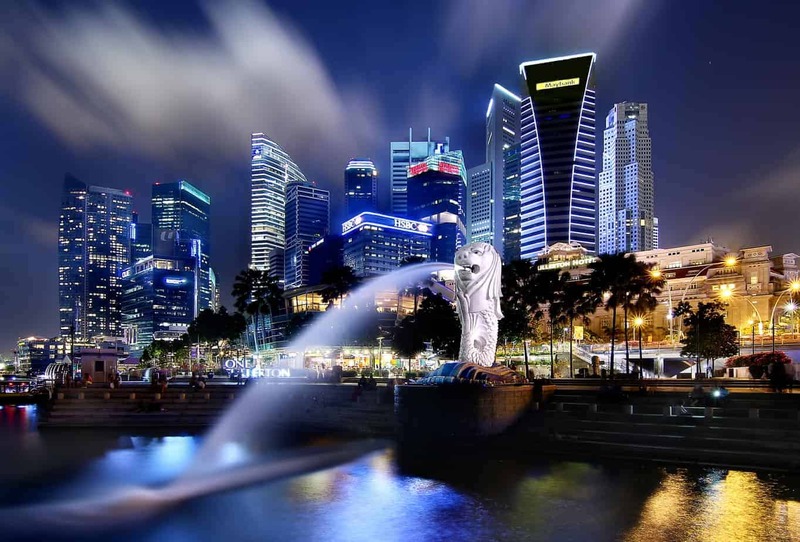 Two cities really distinguish themselves from the others: Hong Kong and Singapore. These are business meccas attracting much of the Chinese business community. The Asian Tigers dominate the rankings, with Scandinavian cities offering a strong showing of efficiency. North American cities are well placed, especially in terms of innovation. The data has been collected in fall Winter 2018. The to do Business index is a cumulative of 4 well-known rankings. Cultural Assets of a city from arts to sports industries. Human Infrastructure, from mobility to start-ups, health, finance and more. Networked Markets, the power of a city in a networked world. Each of the ten economic freedoms within these categories is graded on a scale of 0 to 100. A country’s overall score is derived by averaging these ten economic freedoms, with equal weight being given to each. More information on the grading and methodology can be found in the appendix. The indicators presented and analyzed in Doing Business measure business regulation and the protection of property rights—and their effect on businesses, especially small and medium-size domestic firms. First, the indicators document the complexity of regulation, such as the number of procedures to start a business or to register a transfer of commercial property. Second, they gauge the time and cost to achieve a regulatory goal or comply with regulation, such as the time and cost to enforce a contract, go through bankruptcy or trade across borders. Third, they measure the extent of legal protections of property, for example, the protections of minority investors against looting by company directors or the range of assets that can be used as collateral according to secured transactions laws. Fourth, a set of indicators documents the tax burden on businesses. Finally, a set of data covers different aspects of employment regulation. The index defines competitiveness as the set of institutions, policies, and factors that determine the level of productivity of a country. The level of productivity, in turn, sets the level of prosperity that can be reached by an economy. The productivity level also determines the rates of return obtained by investments in an economy, which in turn are the fundamental drivers of its growth rates. In other words, a more competitive economy is one that is likely to grow faster over time. This open-endedness is captured within the GCI by including a weighted average of many different components, each measuring a different aspect of competitiveness. The components are grouped into 12 categories. The data has been collected in fall 2016. The to do Business index is a cumulative of 6 well-known rankings.